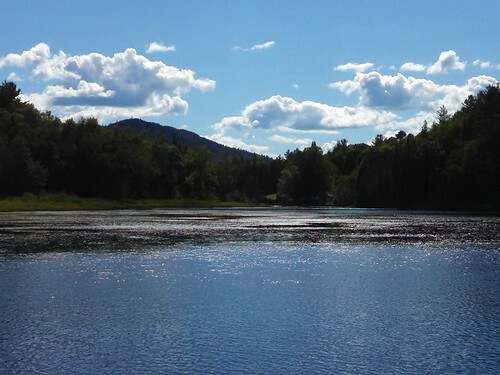 Newcomb is a small, progressive, business-friendly community located in the geographic center of the Adirondack Park of New York State. 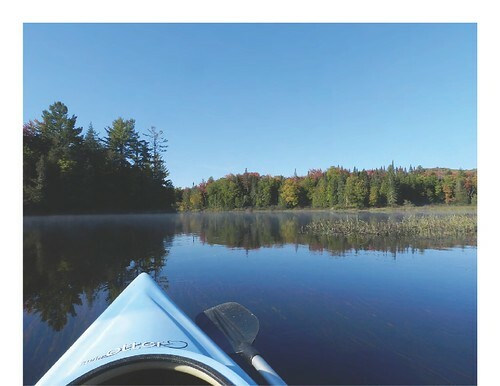 Surrounded by the majestic High Peaks, it has abundant wild life, beautiful Lakes and streams, and many opportunities for outdoor fun in all seasons. The Hudson River begins its long journey to the Atlantic Ocean here. The Town is rich in history, logging, and mining. This site provides a comprehensive overview of the Town, its people and its government services. Centrally located along Route 28N, the Newcomb Town Hall complex offers a range of services for residents and visitors alike. Fishing and hunting licenses, permits, maps, and directions to a variety of sites are available at the Town Clerk's Office. The Supervisor's Office, Highway Department, Parks and Recreation, Fire Station and Fire Hall, Senior Center, planning, zoning and assessment, and the Newcomb Historical Society are located at or near 5639 State Route 28N. Newcomb Central School, a growing K-12 school with a big local presence, hosts various community events each year. NCS tennis courts, for example, are open to the public during non-school hours. The Rescue Squad, located at 20 Marcy Lane, the Health Center at 4 Santanoni Drive, the Landfill on Hudson River Road, 911 access at all points in town, and meal delivery service -- all assure that safety and health issues are high priority here. 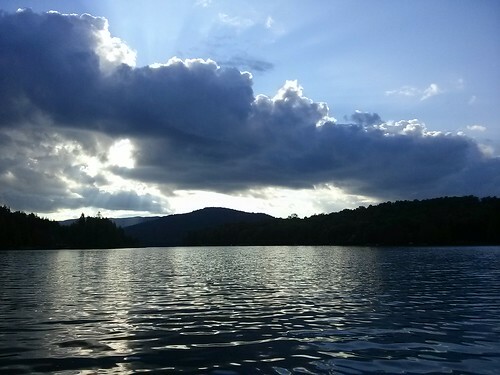 Free to the public are the Lilbern Yandon Ballfield, an ice rink, the Town Beach facility and boat launch at Lake Harris, and a ski tow on the Goodnow Road. 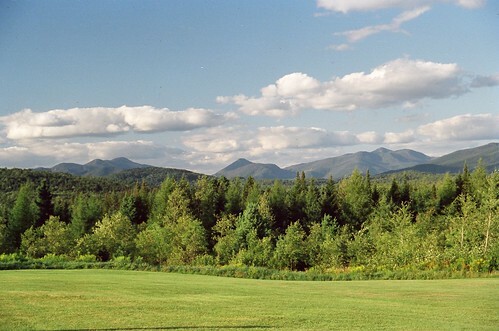 The Town of Newcomb owns and operates the High Peaks Golf Course, the High Peaks Overlook, the water and sewer system in Winebrook Hills, and the Hudson River Information Center located at the end of Santanoni Drive. 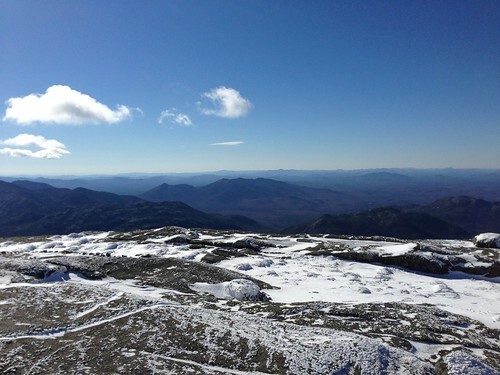 An additional resource, Newcomb's communications infrastructure has recently been upgraded to include cellular access, and a 2014 grant of $1.1 Million was awarded for broadband development. Every day, in all seasons, Newcomb provides excellent resources for its residents and all visitors. 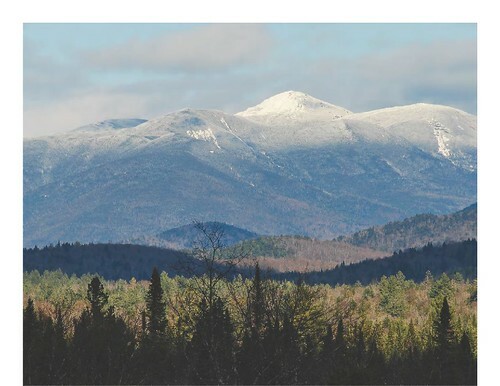 TheAdirondack Interpretive Center provides easily accessible hiking trails, educational programs, visitor facilities and a great family oriented way to reconnect with nature.